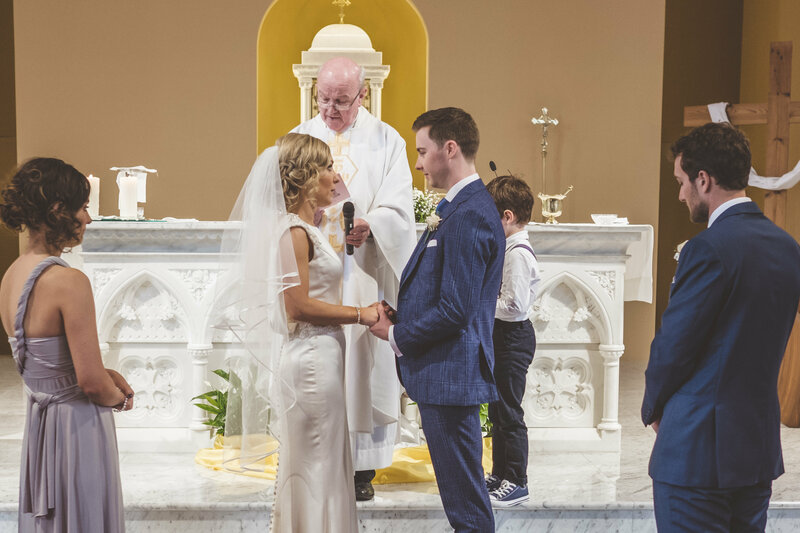 We met… While Cian was doing a 6-month rotation working in the hospital in Kilkenny in October 2014. 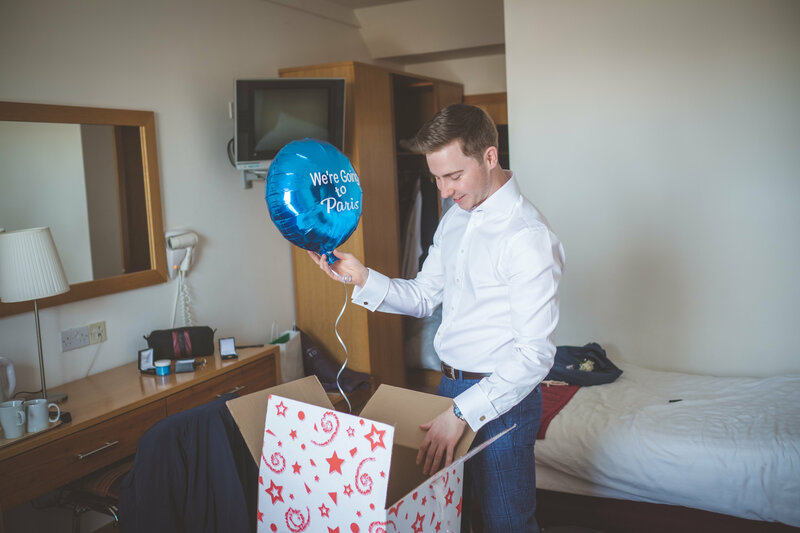 Our proposal… 2ND June 2016 in Wineport Lodge, the day before Emer’s 29th birthday. 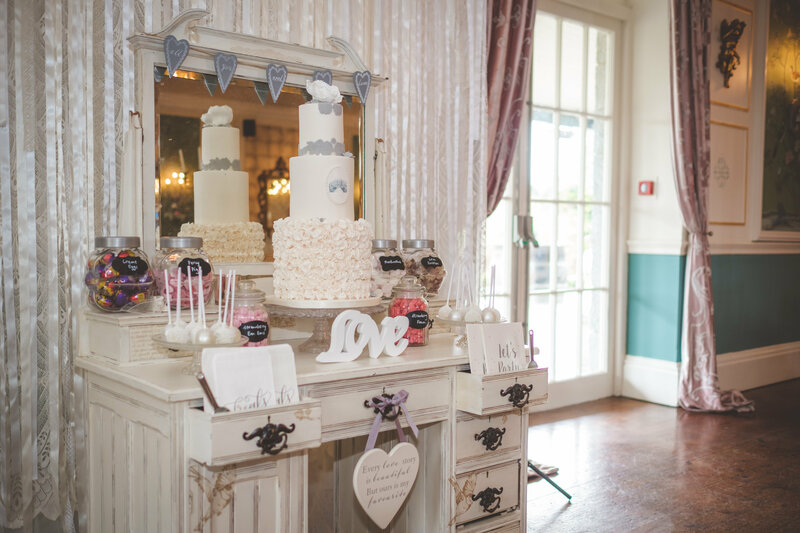 Our wedding theme/colours… No particular theme. 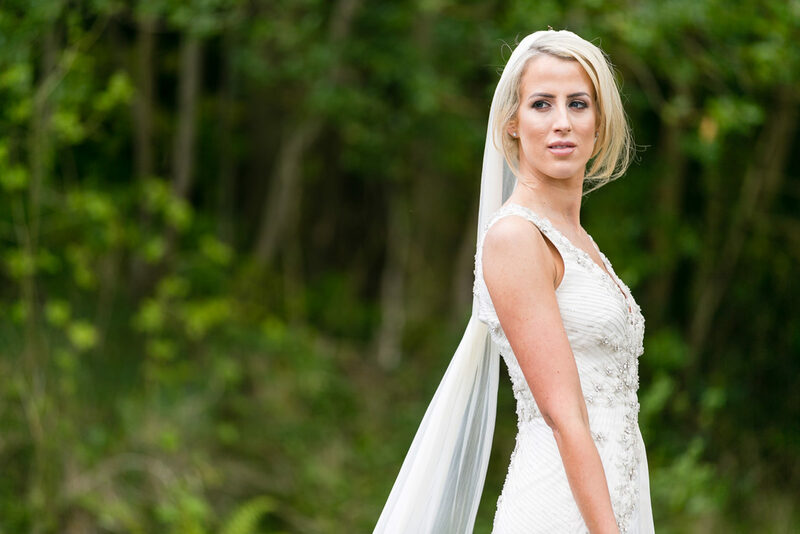 My hair and makeup… Vow2Wow, Glamour by Dawn. 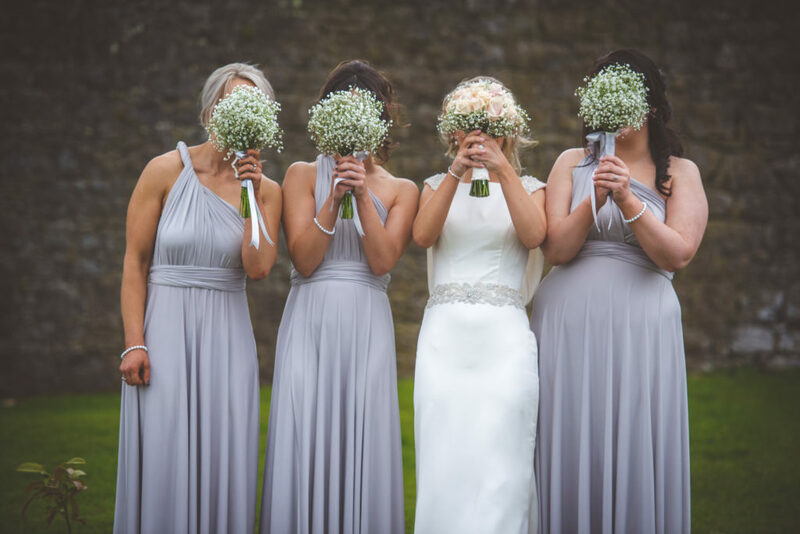 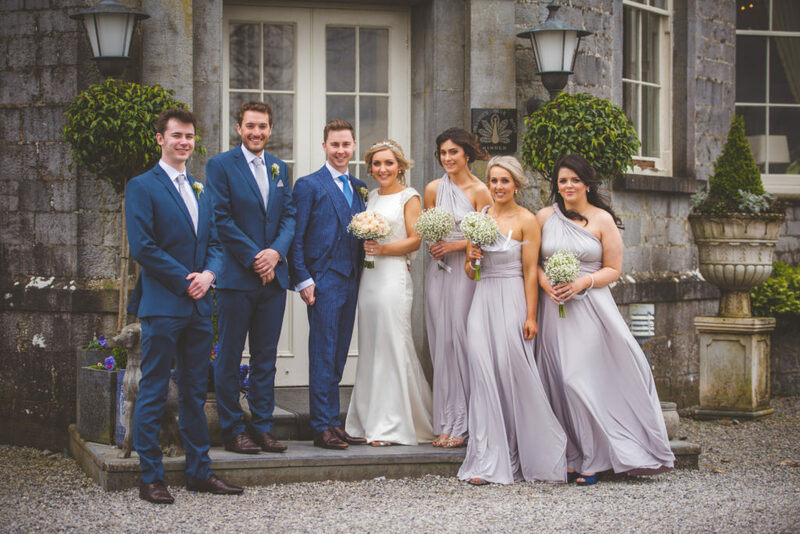 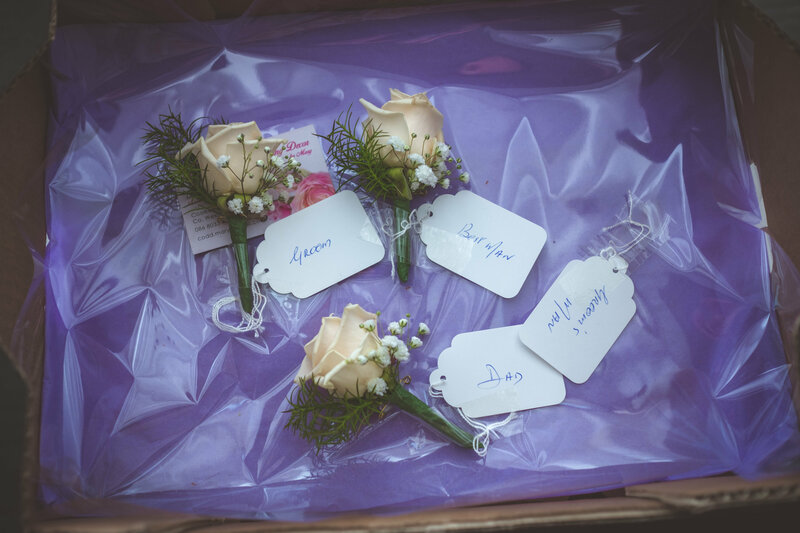 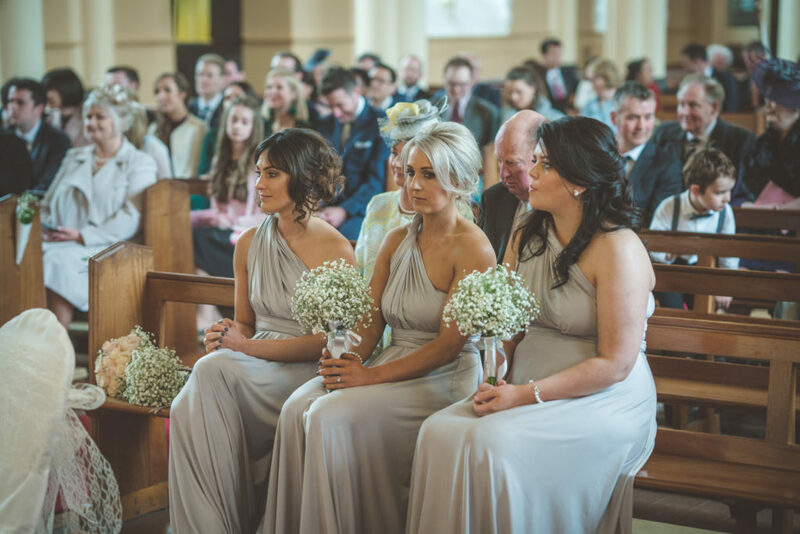 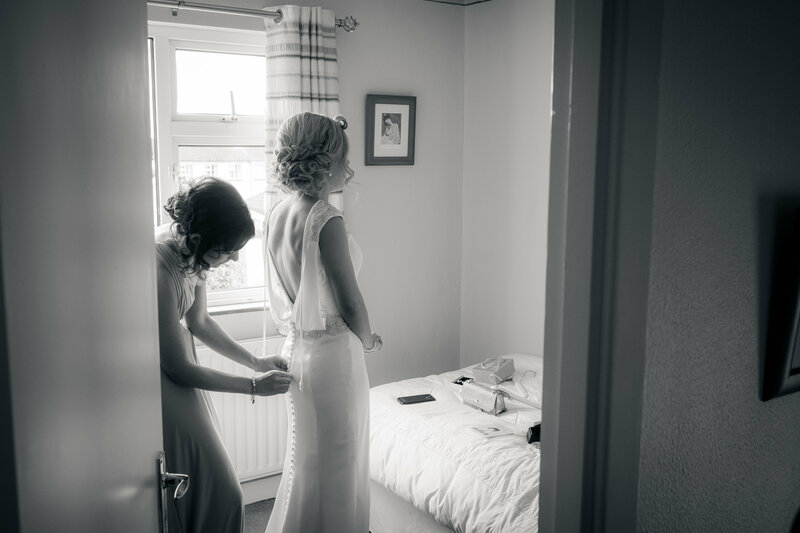 What our bridal party wore… Carrie’s Closet stone grey multi-way dresses, Racing Green suits from Debenham’s. 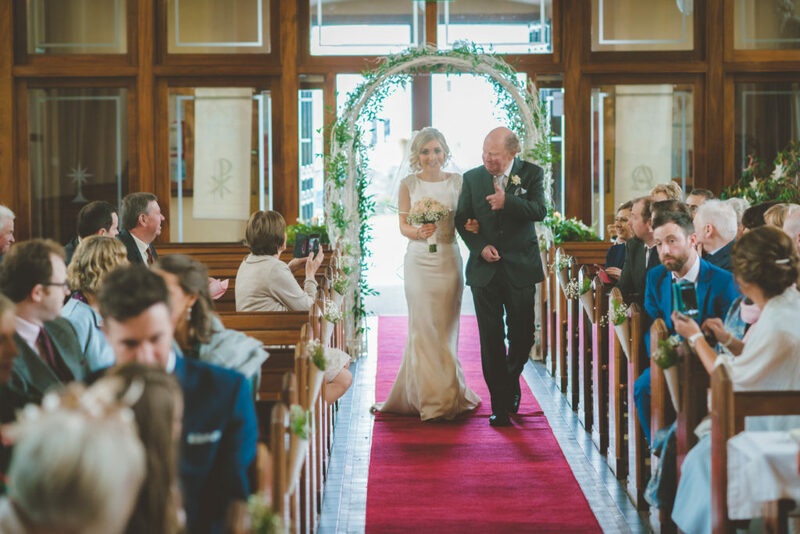 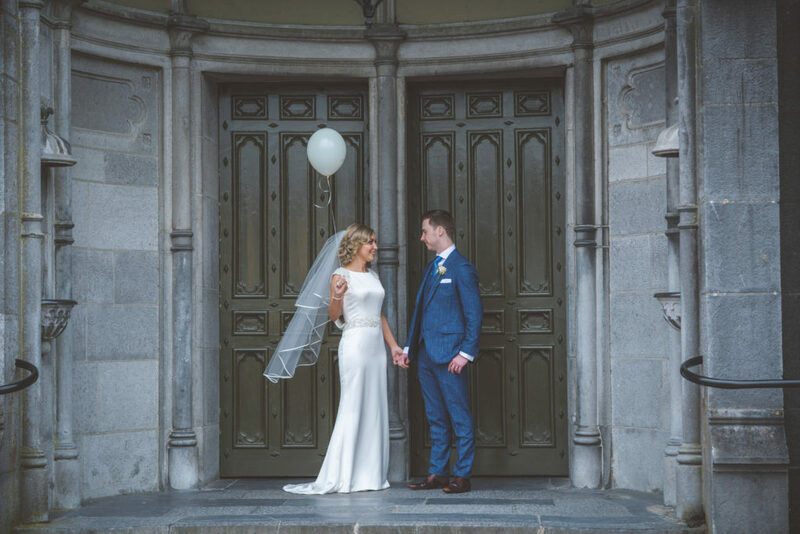 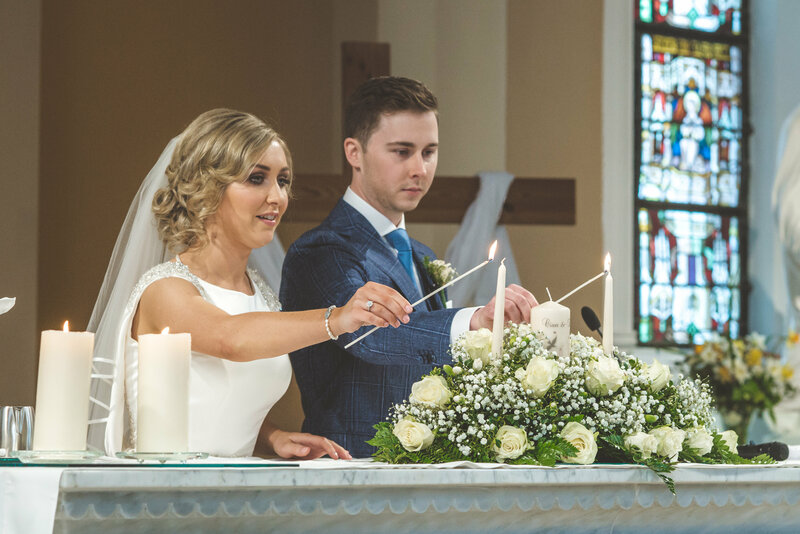 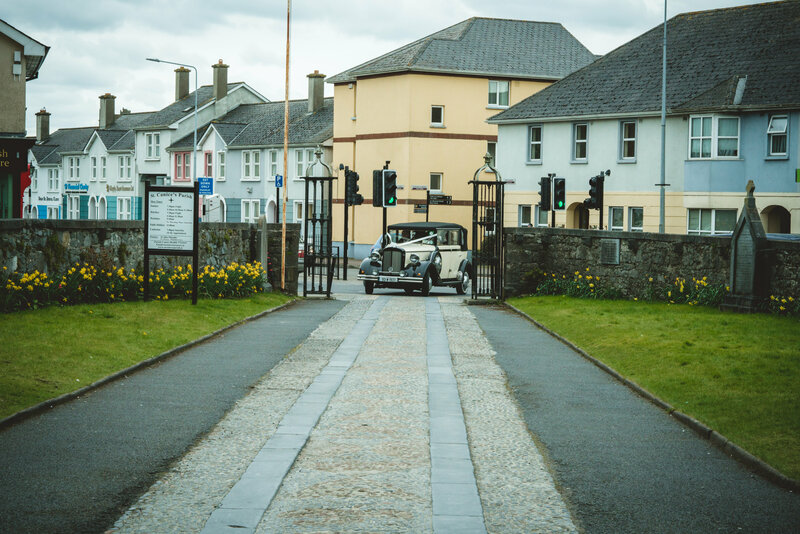 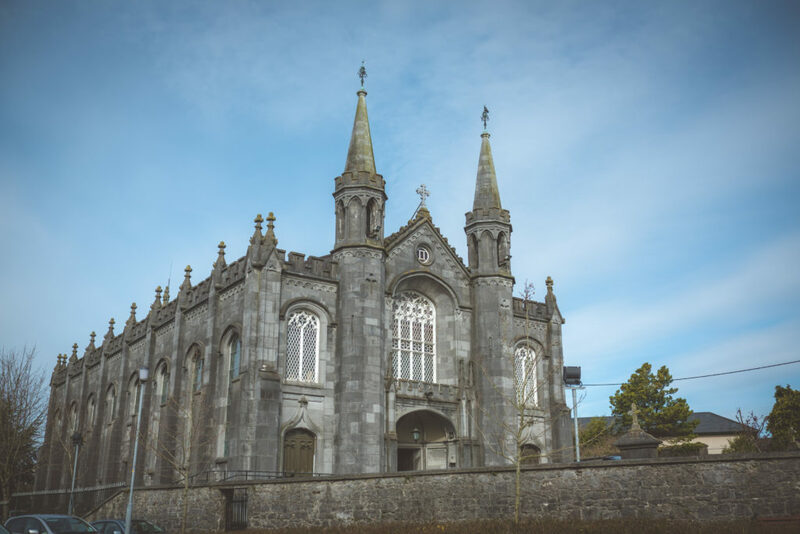 Our ceremony… St Canice’s Church in Kilkenny. 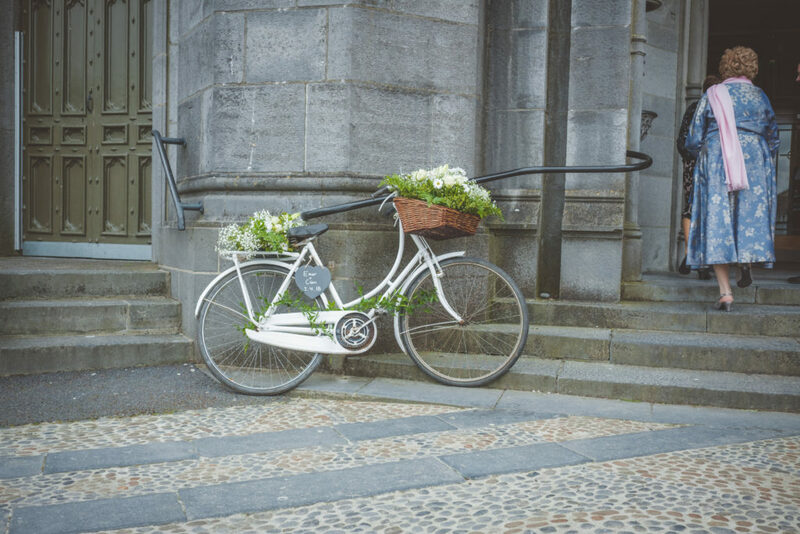 We chose our photographer, Paul Duane, because… We loved his creativity and ability to capture natural shots. 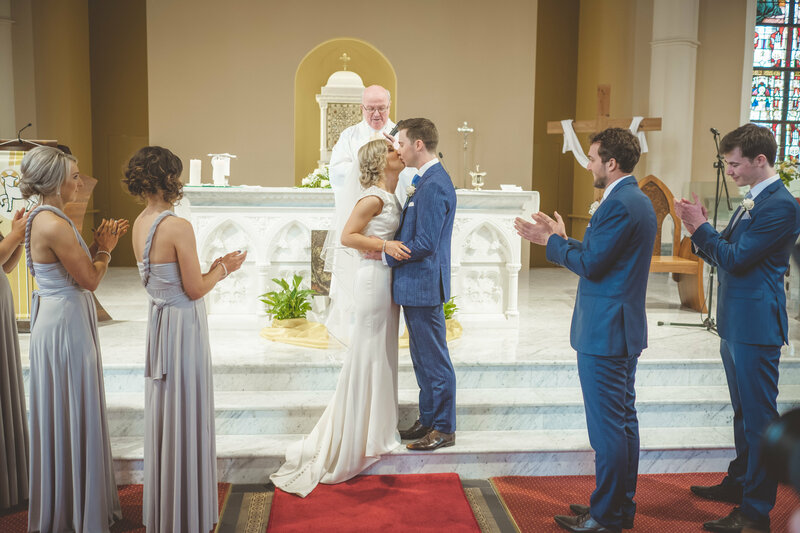 He acted like a wedding co-coordinator on the day, always on hand to help guide us and kept the day running smoothly. 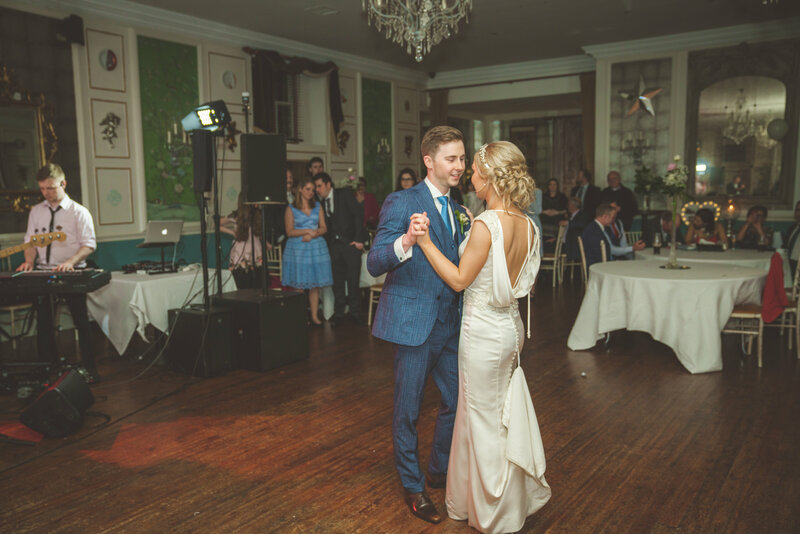 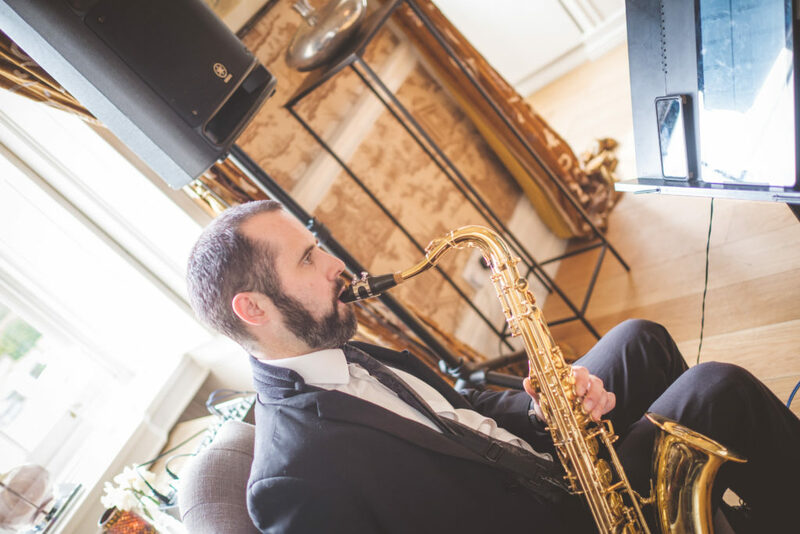 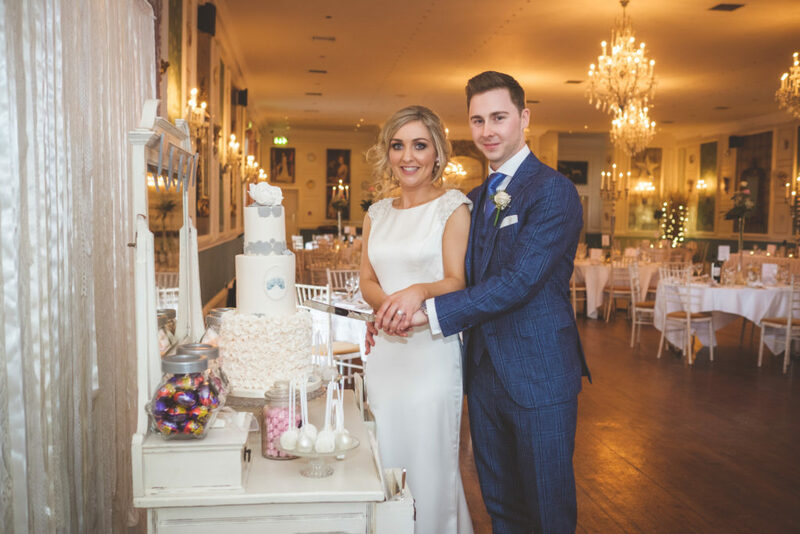 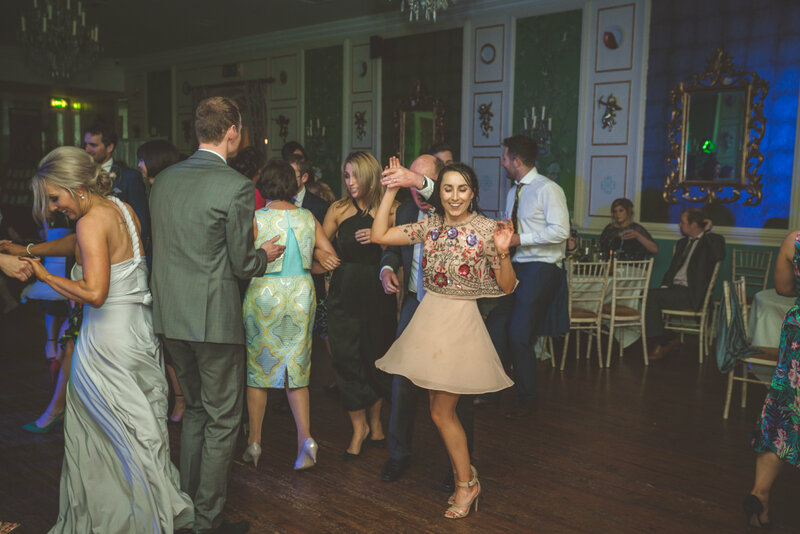 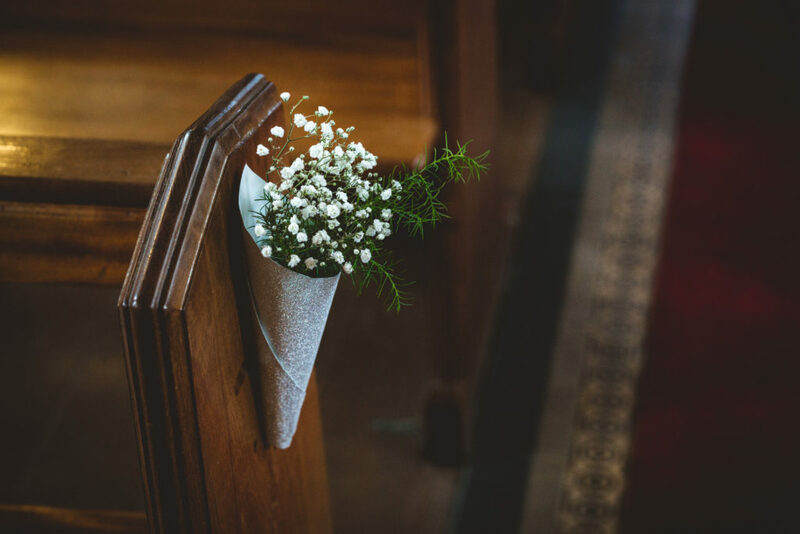 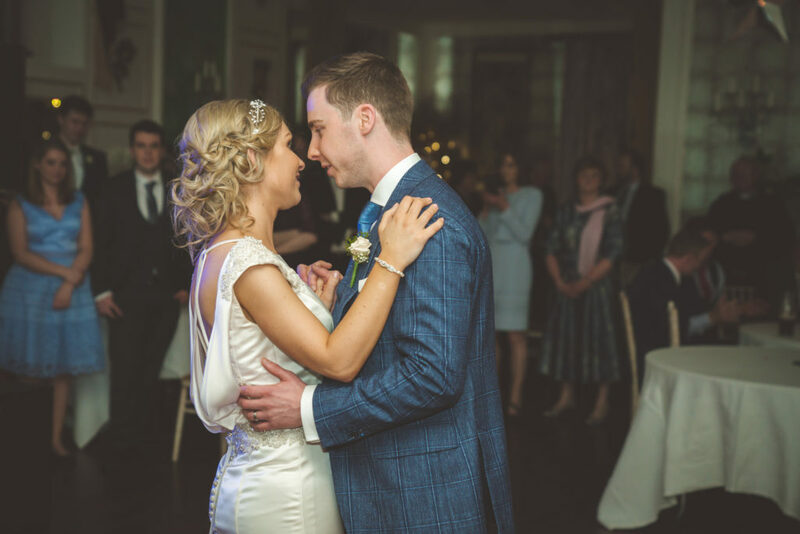 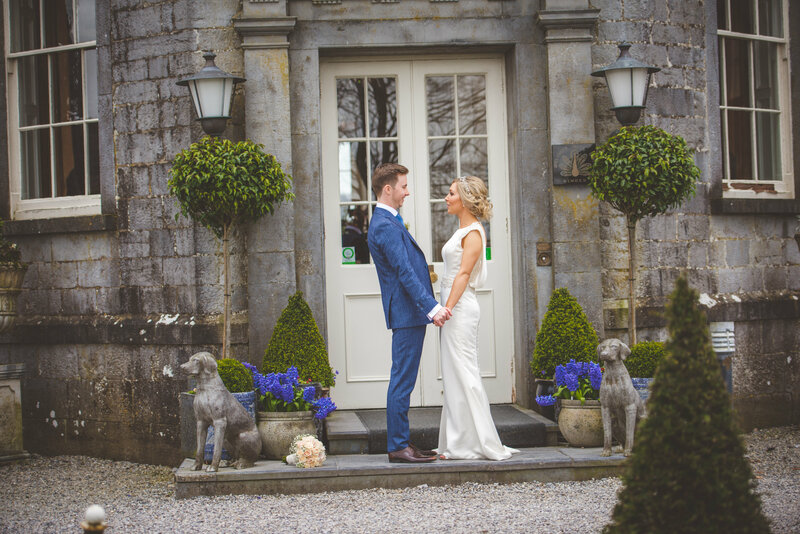 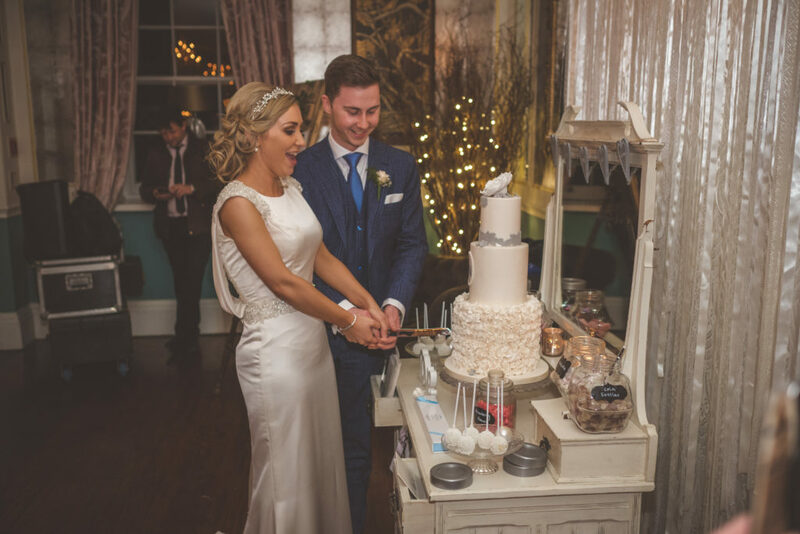 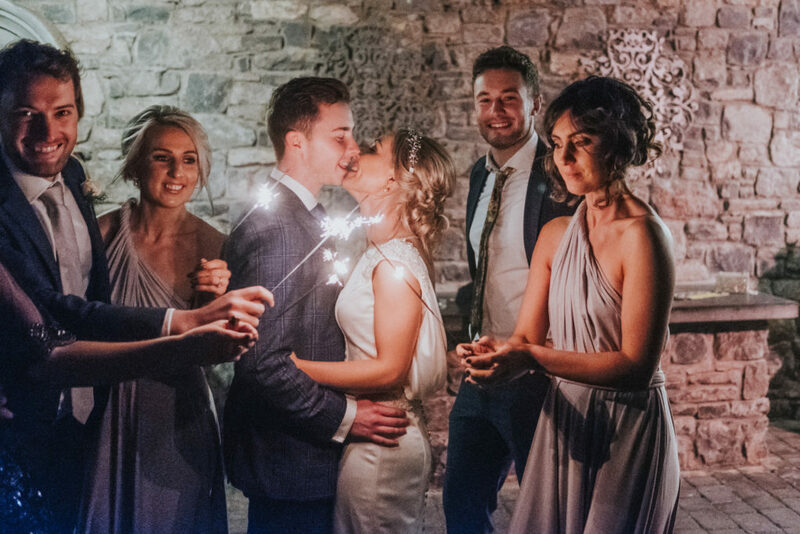 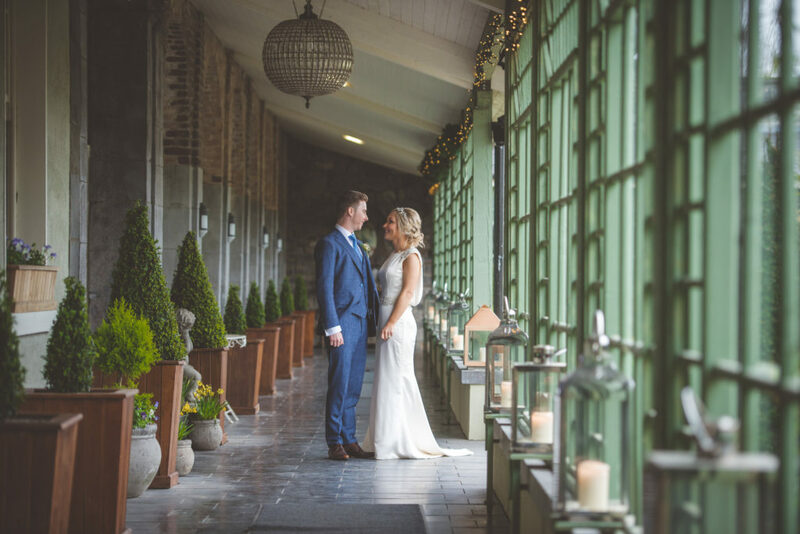 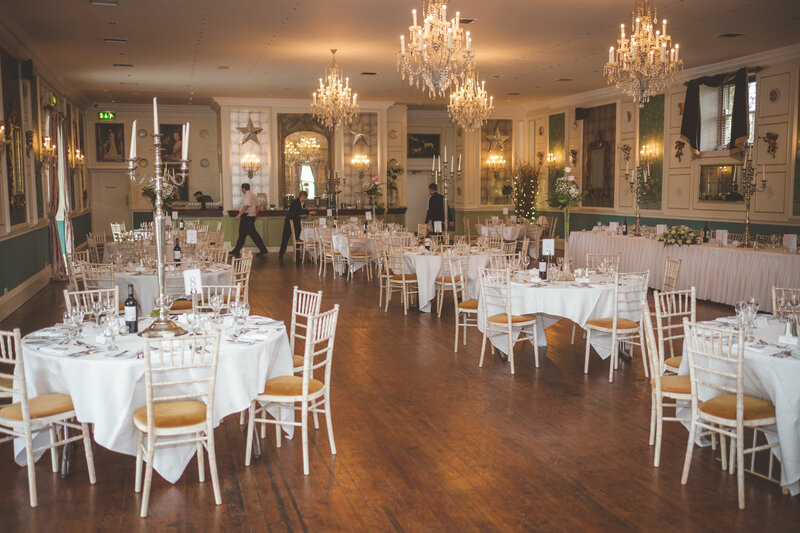 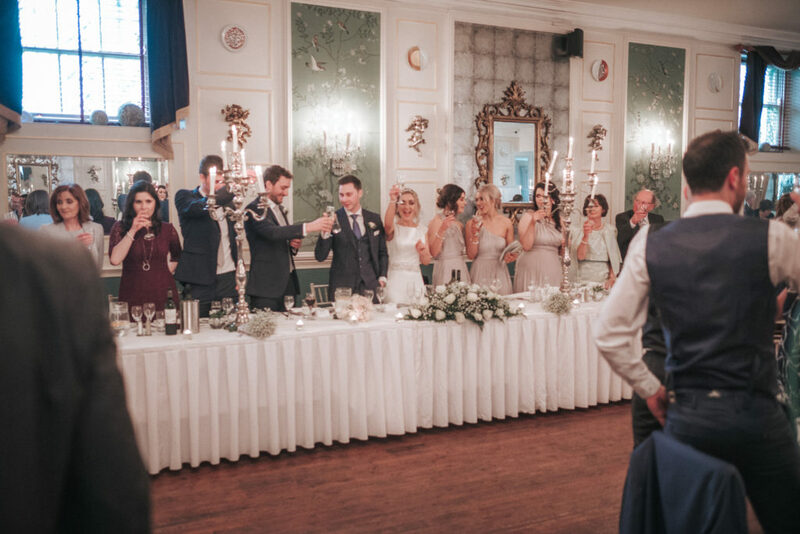 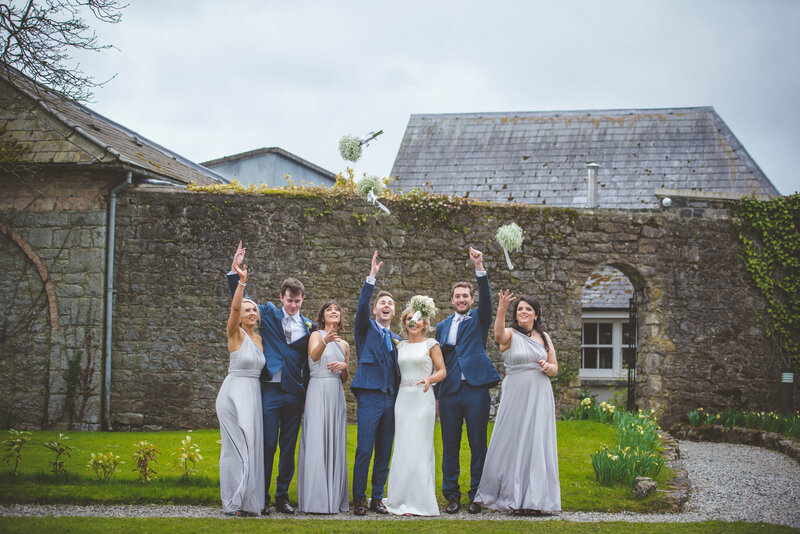 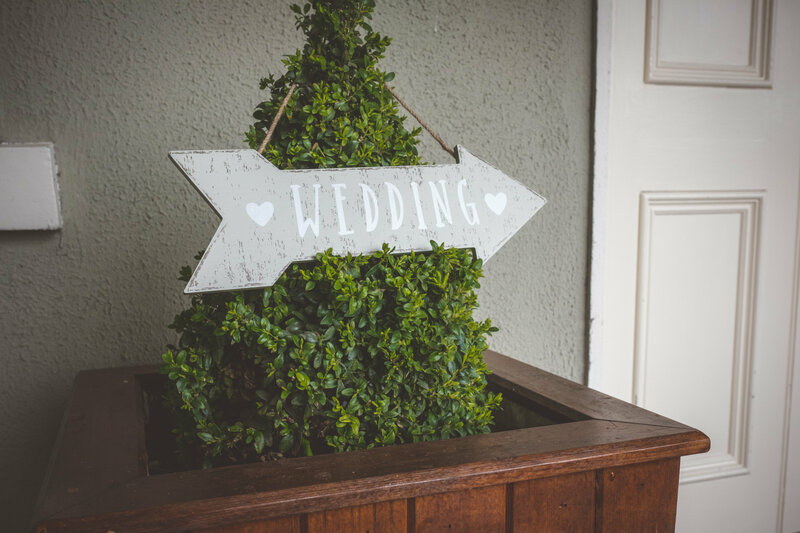 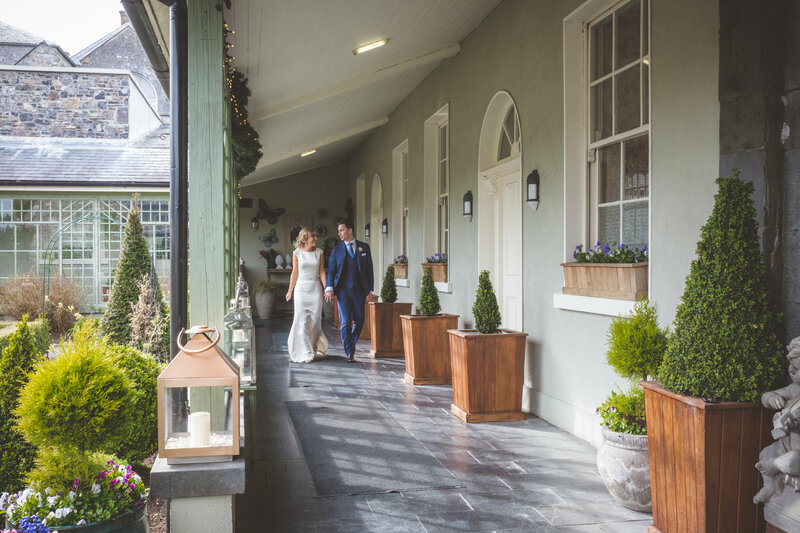 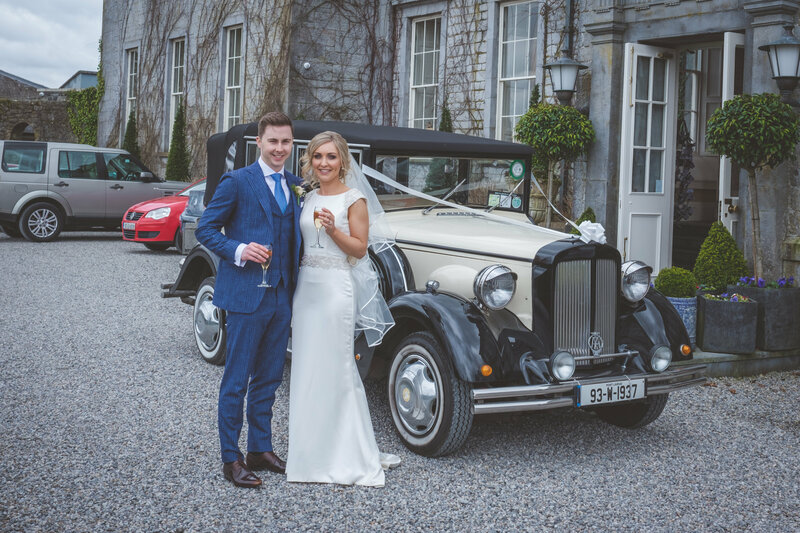 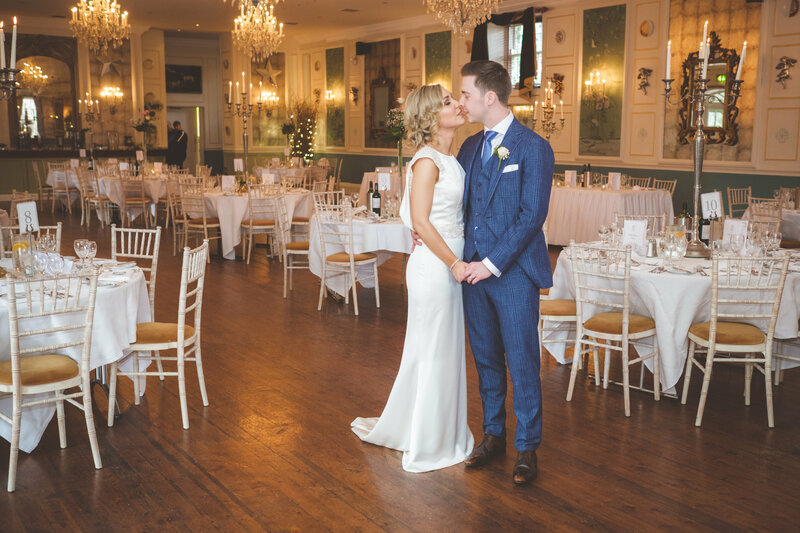 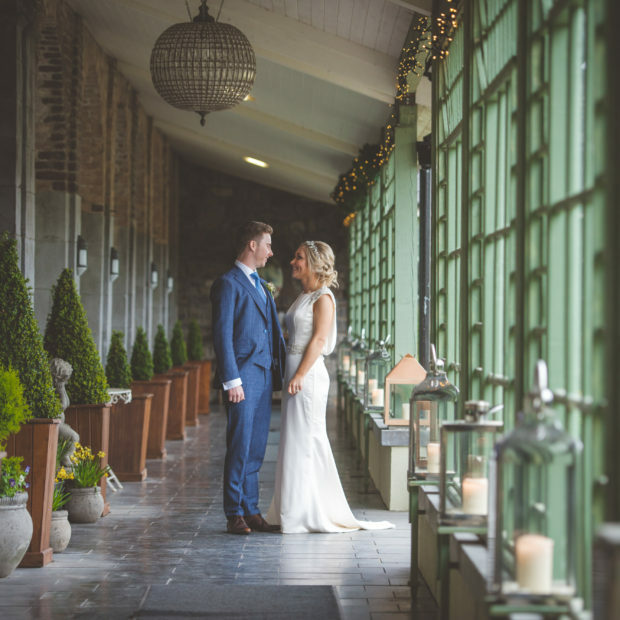 We chose our venue because… Castle Durrow has beautiful style and décor, wonderful food, and the most helpful and flexible staff. 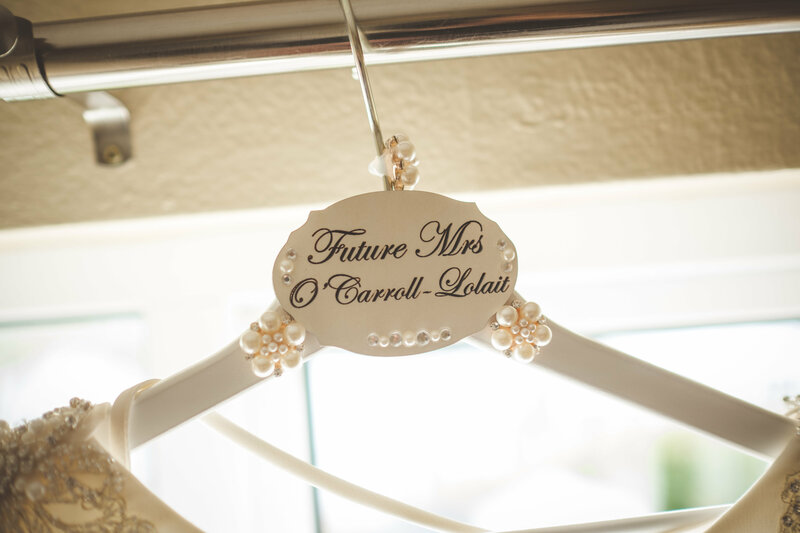 Our honeymoon… New York for 5 nights followed by 8 nights in The Amalfi Coast; Sorrento (5 nights) and then Positano (3 nights). 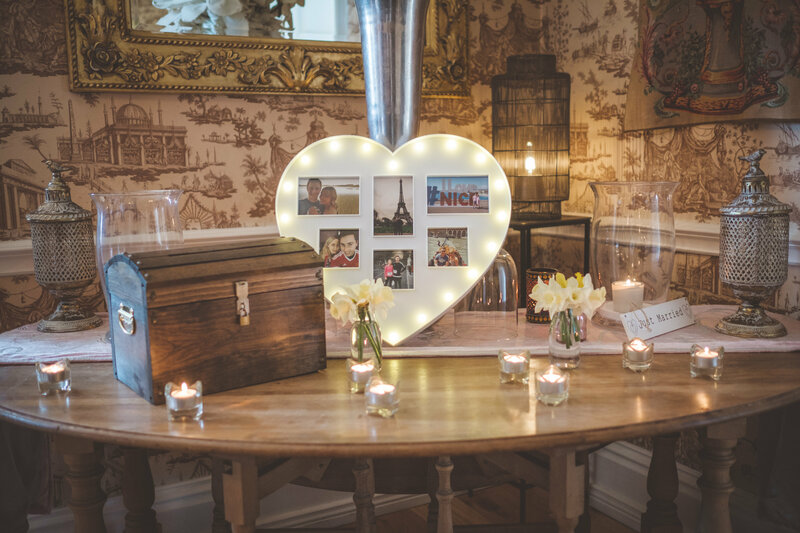 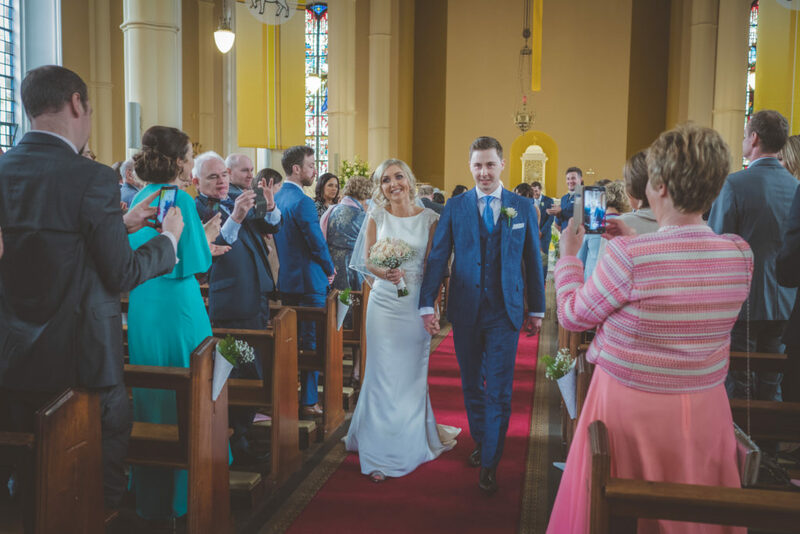 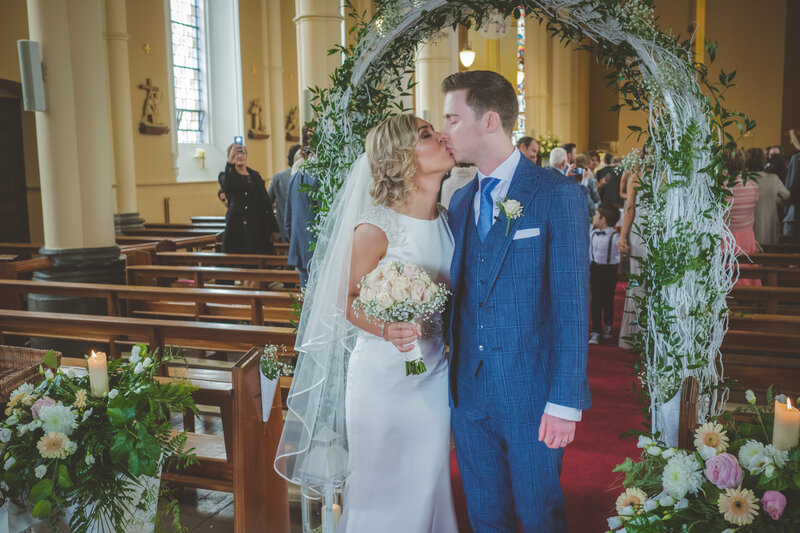 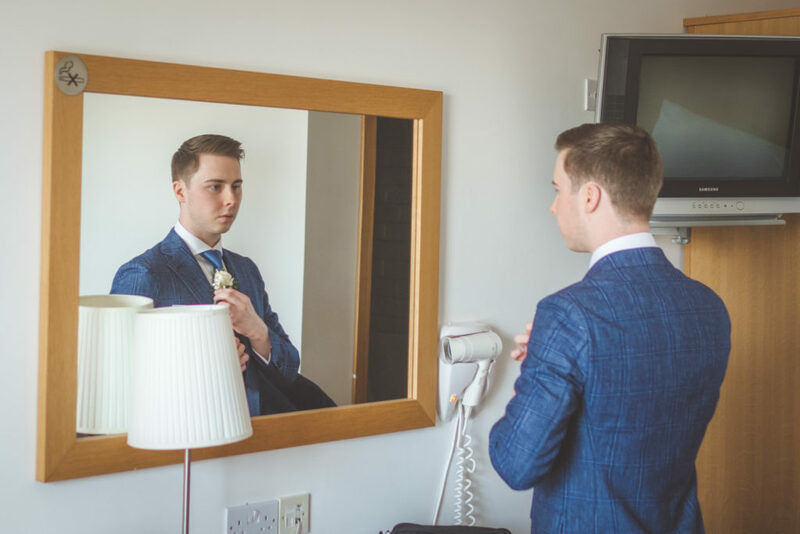 My favourite part of the wedding day… Walking into the church for the first time, seeing all our family and friends waiting there, walking up the aisle to ‘The One’ sang by Simon Casey and meeting Cian at the top. 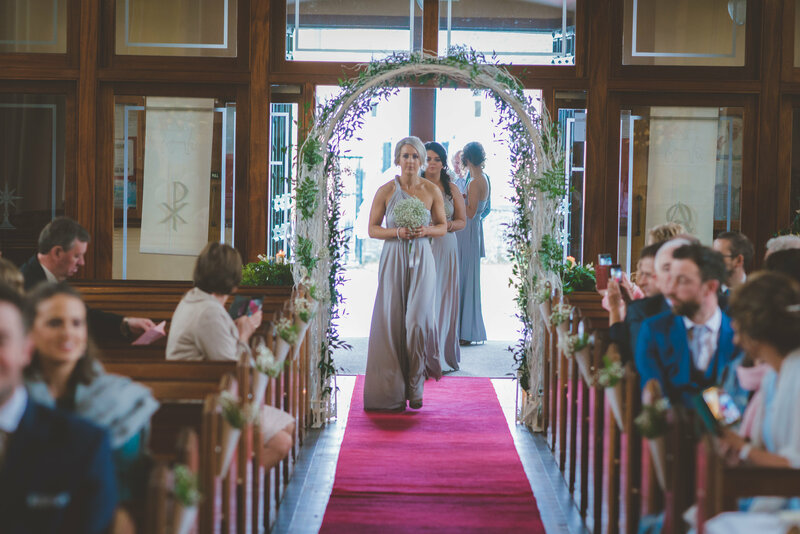 It was all so surreal. 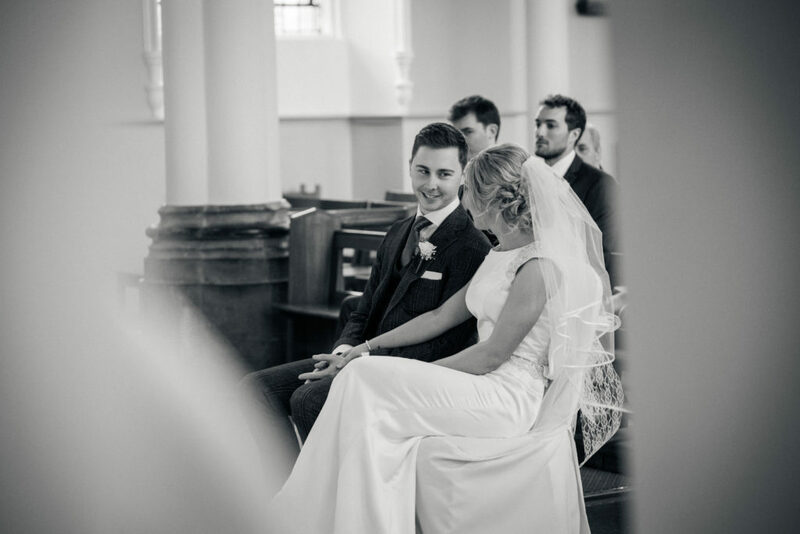 My piece of advice for other couples… Enjoy every minute as the day just flies by! 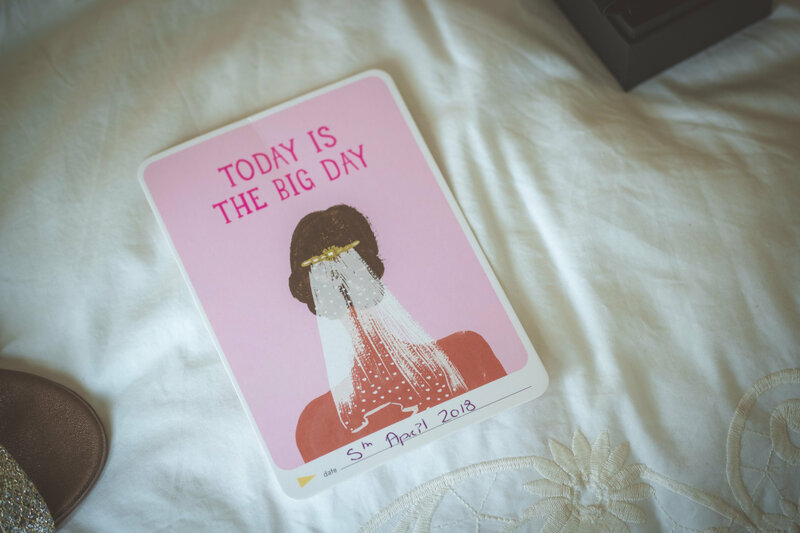 Take some time together as a couple to reflect on the day and embrace it all. 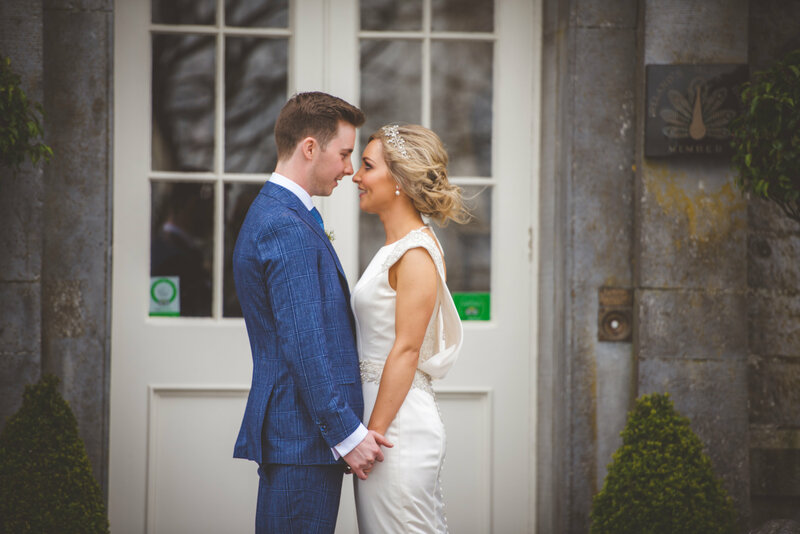 Castle Durrow gave us half an hour alone while our guests were ordering their dinner choices, it was lovely to get that time to ourselves to have a drink and chat about our day so far.